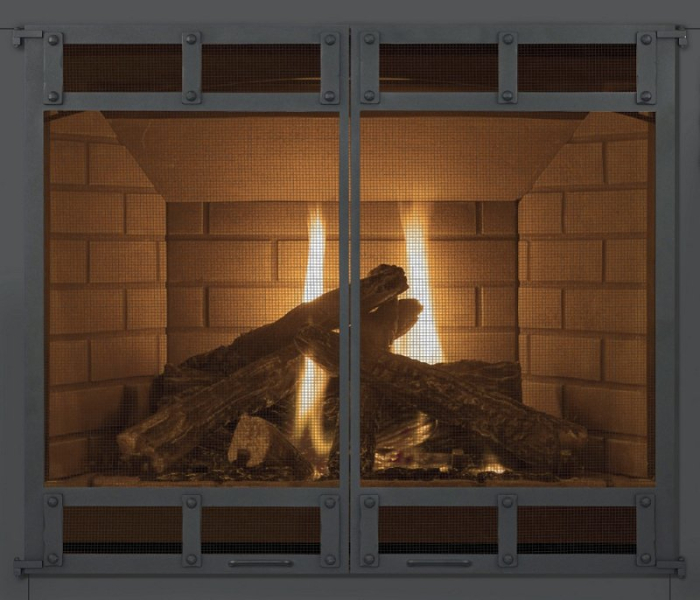 Innovation and great design elements don’t happen by accident. 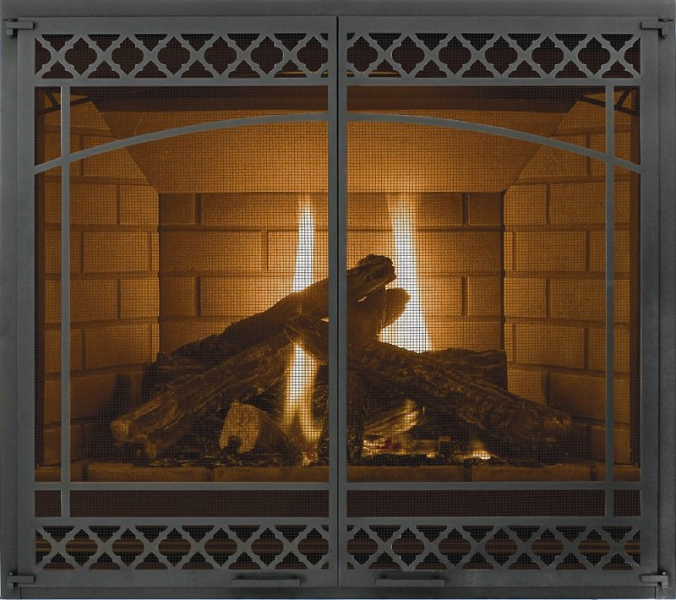 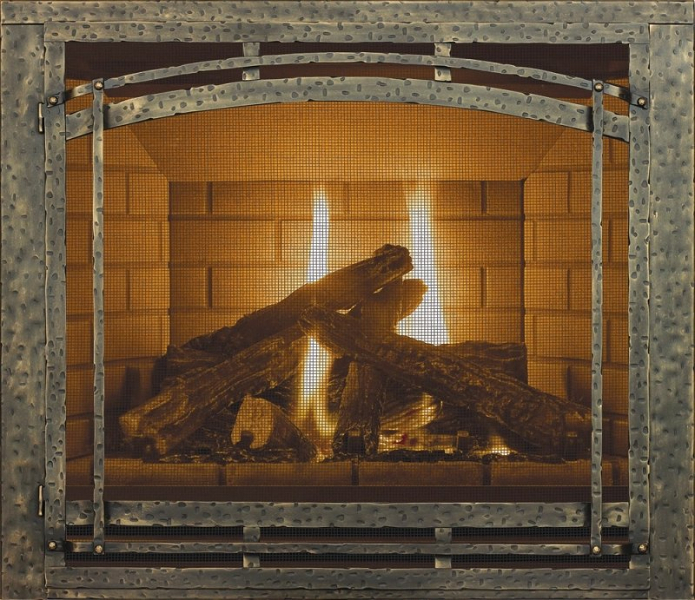 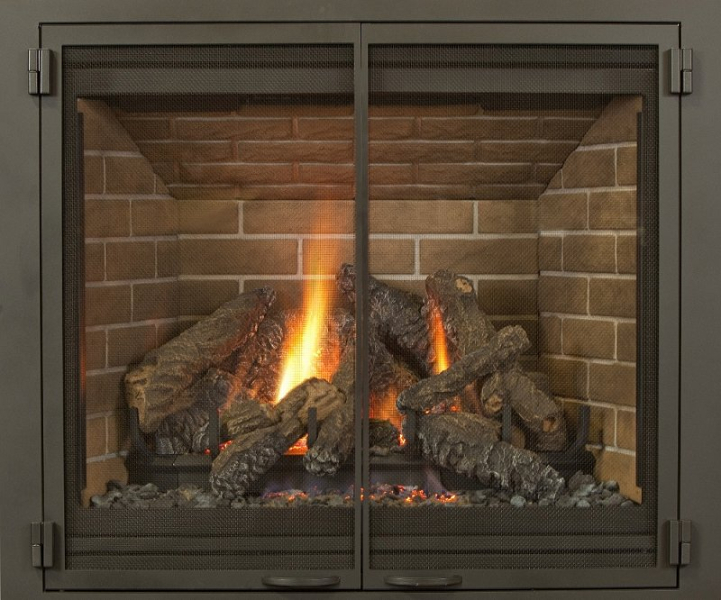 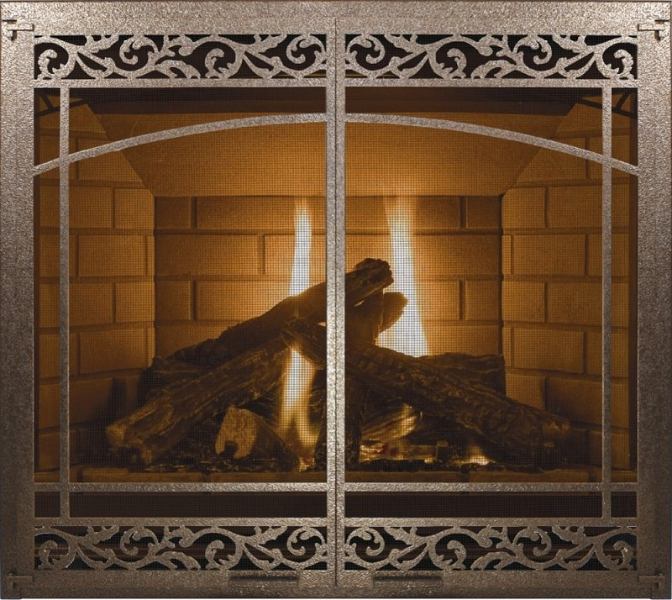 Striving to create the ultimate gas fireplace, Ambiance Fireplaces consulted with over one hundred veteran fireplace shop owners from coast to coast. 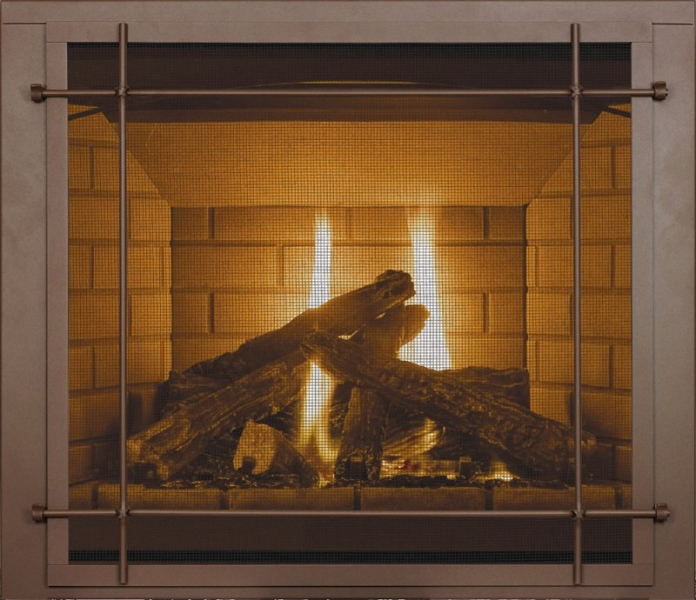 Asked what refinements they would incorporate if they were designing it for their own homes, these experts contributed their best ideas. 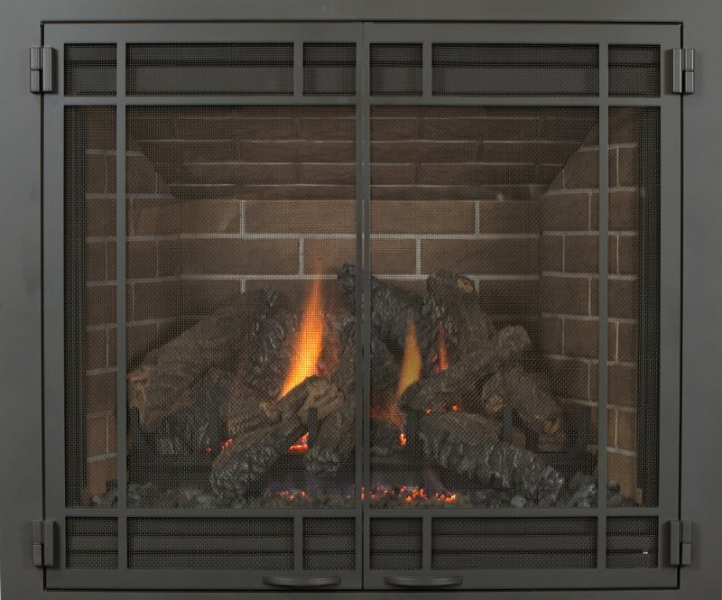 After extensive research, design, and engineering to bring you features you simply cannot find elsewhere in one gas fireplace, we present. 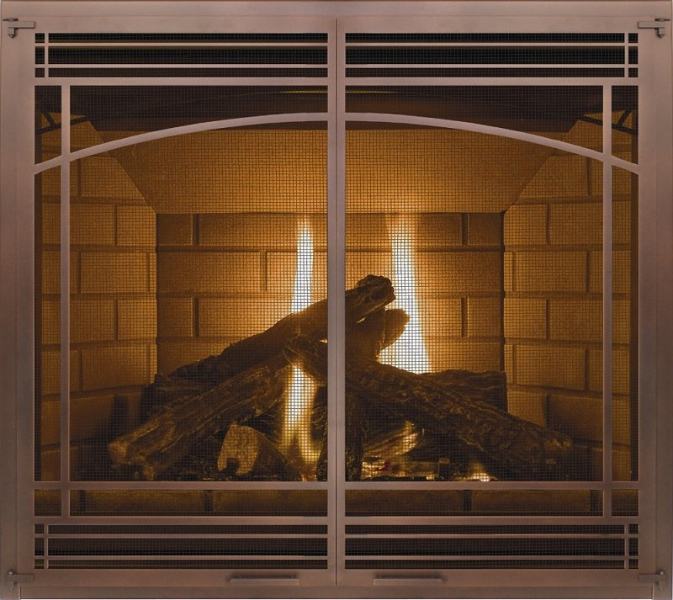 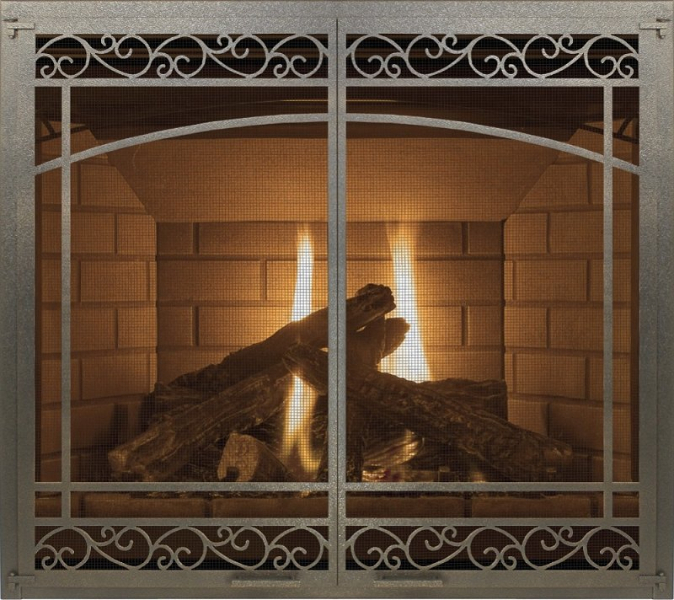 We are proud to be the exclusive La Crosse area supplier for Ambiance Gas Fireplaces.